Michaela DePrince was known as girl Number 27 at the orphanage, where she was abandoned at a young age and tormented as a "devil child" for a skin condition that makes her skin appear spotted. But it was at the orphanage that Michaela would find a picture of a beautiful ballerina en pointe that would help change the course of her life. 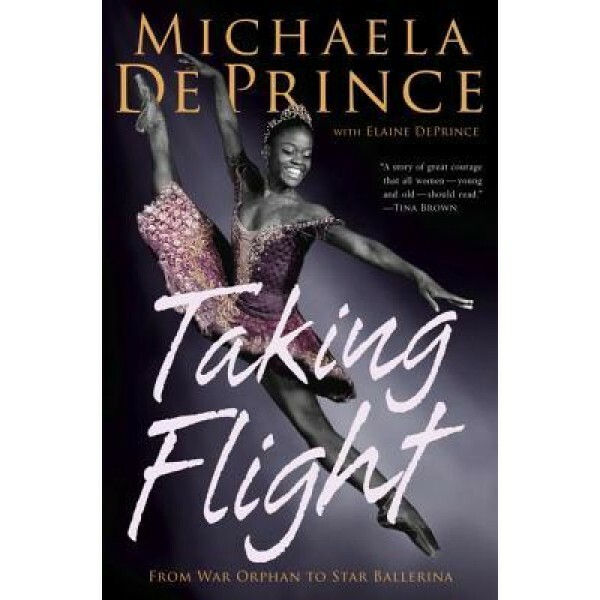 In this engaging, moving, and unforgettable memoir, Michaela shares her dramatic journey from an orphan in West Africa to becoming one of ballet's most exciting rising stars. 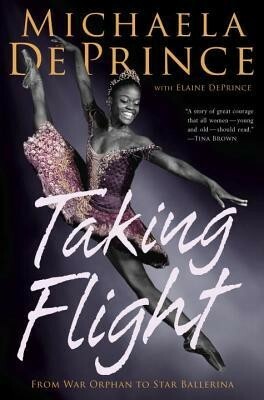 Michaela DePrince's incredible true story is also told for younger readers in Ballerina Dreams: From Orphan to Dancer. For more stories of girls and women in dance and the arts, visit our Creative Arts section.